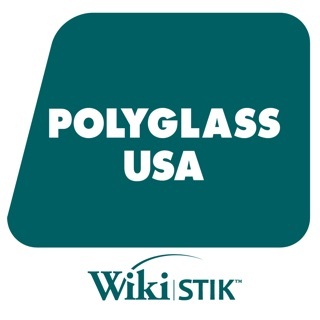 Arriscraft WikiSTIK™ Mobile gives building industry professionals on-demand access to Arriscraft product information and technical materials, including manuals, images, brochures, video and web resources. 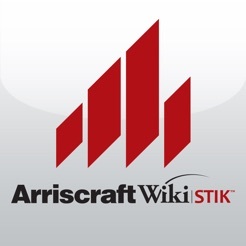 Ideal for architects, specifiers, contractors, and anyone needing immediate access to Arriscraft's product information, the Arriscraft WikiSTIK™ Mobile keeps users up-to-date at all times, quickly and efficiently. 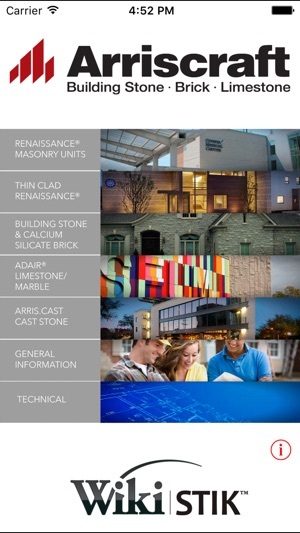 Comprehensive in scope, it provides detailed information on all of Arriscraft's product lines, including: Renaissance®, Adair®, Building Stone, Thin-Clad adhered and clipped veneers, ARRIS▪cast, and SDS data. 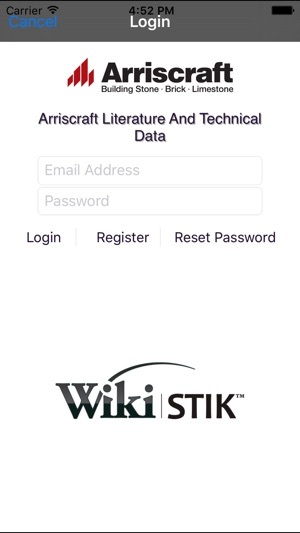 Arriscraft WikiSTIK™ Mobile users enjoy instant access to comprehensive and continuously updated Arriscraft product literature, as well as convenient links to other Arriscraft web-based technologies and tools. 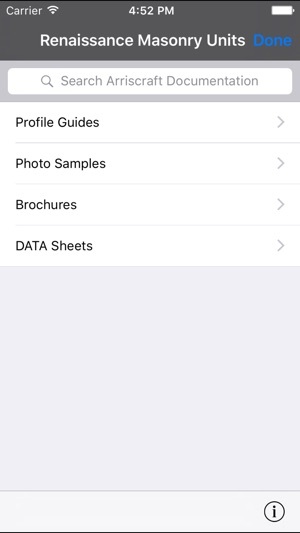 It's the fastest, most convenient way to view and download the latest Arriscraft product literature—and it's always up-to-date.